Register for the TPR forum today! 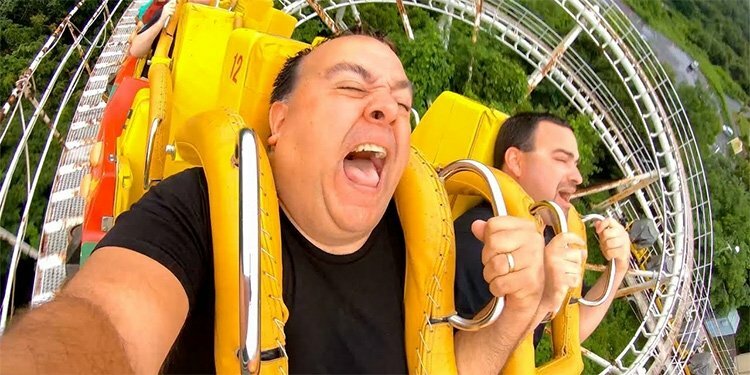 POV Video of Yukon Striker! 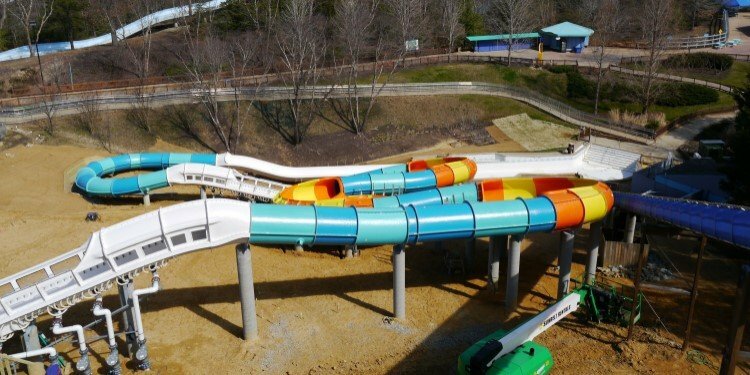 The new Dive Machine at Canada's Wonderland! Help Give Kids the World Village with Team TPR! What Are Hagrid's Magical Creatures? 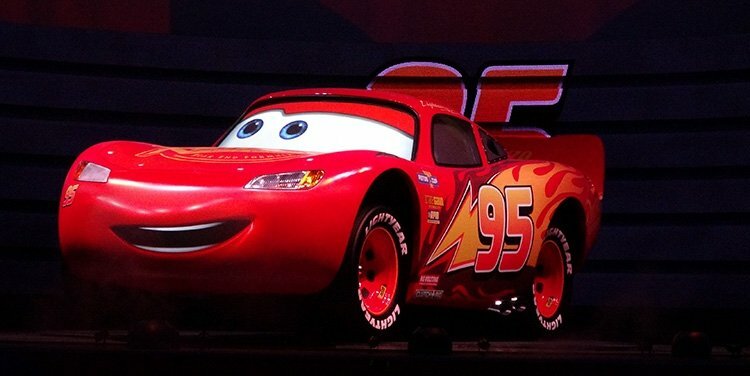 A look at what you'll meet on Universal Orlando's new coaster! Take a Ride on the Kentucky Flyer! POV video of Kentucky Kingdom's new coaster! Canobie Coaster's World Adventures: Hersheypark! A day at the "Intamin Capital of the United States"! New Ride Coming to Disneyland's Toontown! Mickey and Minnie's Runaway Railway will open in 2022! Multi-Angle, 4K POV Video of Tigris! 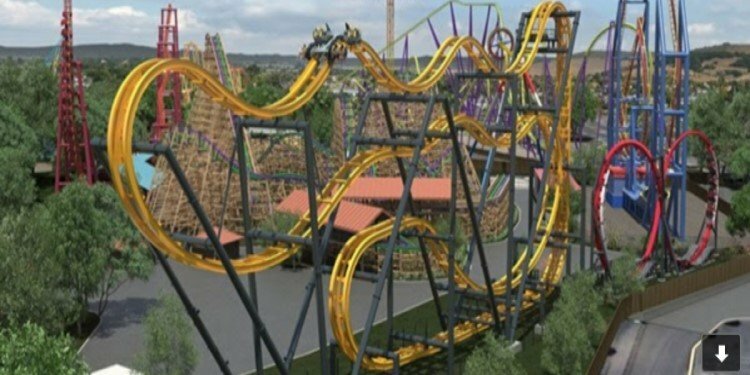 Who's ready to ride Busch Gardens Tampa's new launched coaster? POV Video of Benyland's Jetcoaster! Thrills, fun, and lots of shrubbery in Japan! 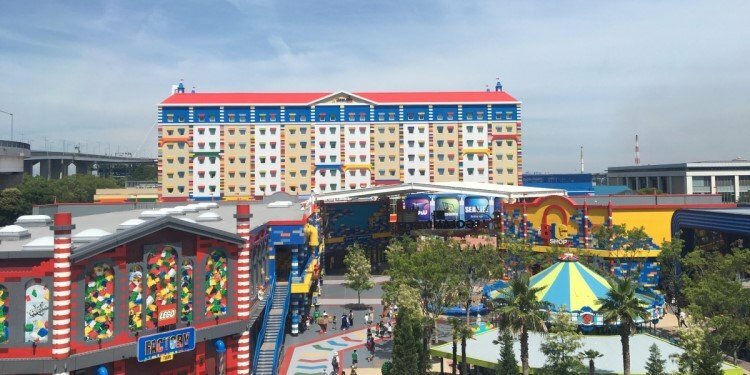 Theme Park Review Photo & Video Update! Waldameer Park - Ravine Flyer II. 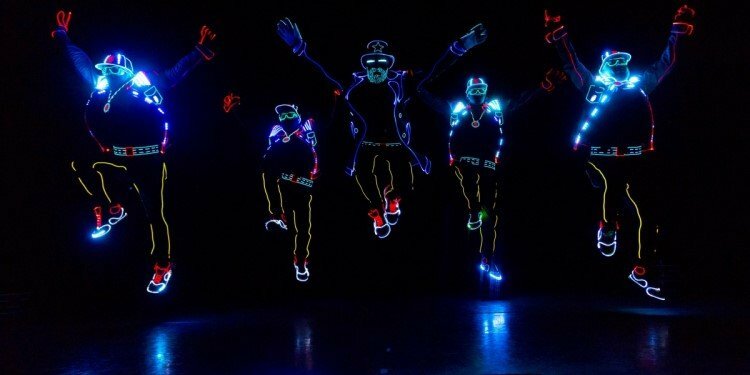 Video & photos of this cool new show at Disney's Hollywood Studios! 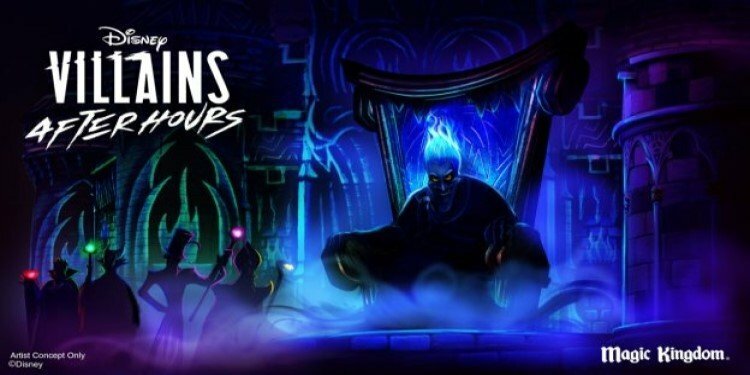 Disney Villains After Hours at the Magic Kingdom! The bad guys take over on select nights, June 6th-Aug. 8th! Steel Curtain Hard Hat Tour Report! 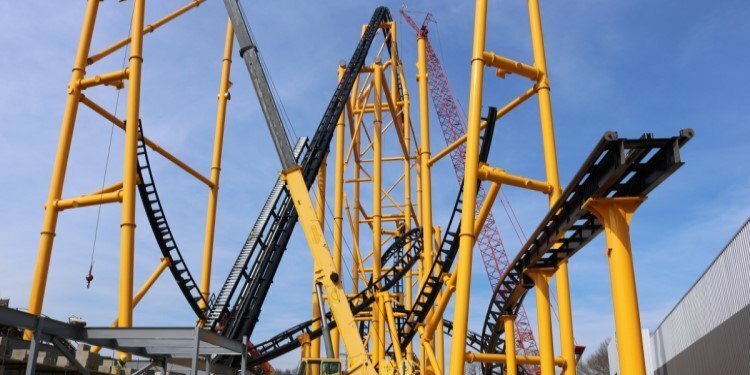 Behind the scenes at Kennywood's new S&S coaster! 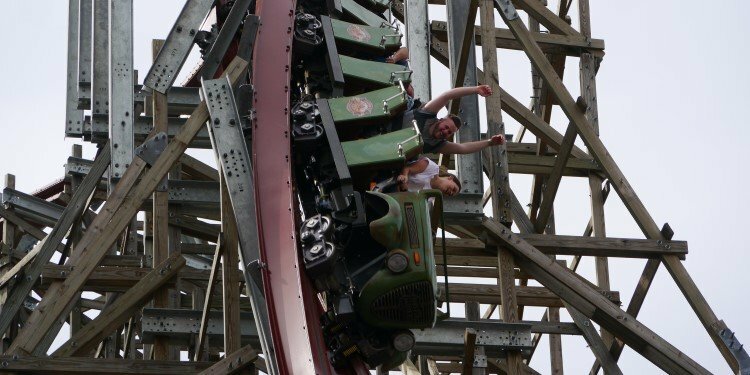 Kings Dominion Opening Day Report! A great spring day to ride coasters & say goodbye to Volcano! REAL POV Video of Hakugei! 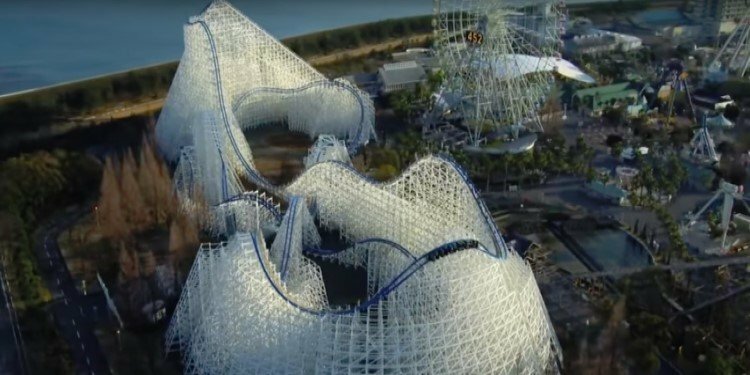 Take a ride on Nagashima Spaland's new RMC coaster! Desserts, BBQ, & more! This report will make you hungry! 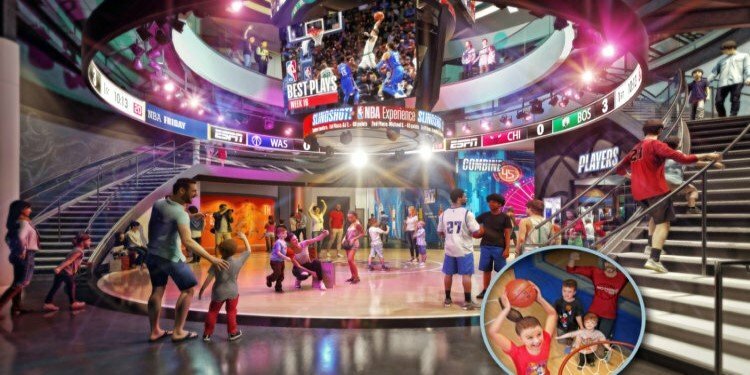 NBA Experience Opens Aug. 12th at Disney Springs! See how you stack up to the world's best basketball players! 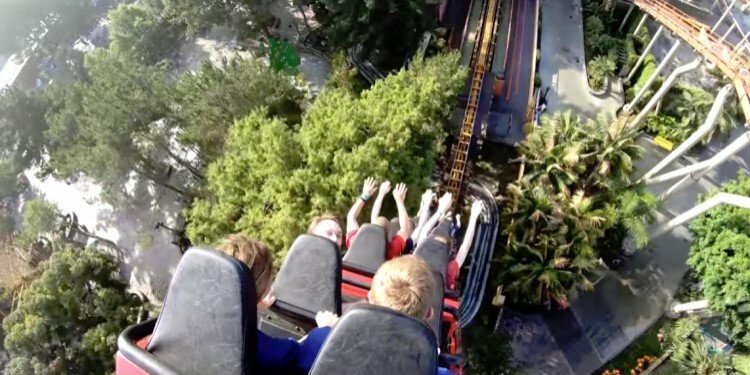 Multi-Angle POV of Copperhead Strike! 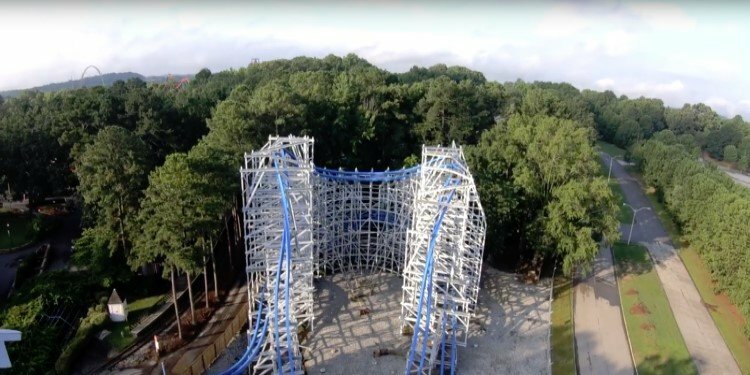 Complete video of Carowinds' new Mack launched coaster! Hard Hat Tour of Water Country & Busch Gardens! Check out progress on Cutback & Finnegan's Flyer! 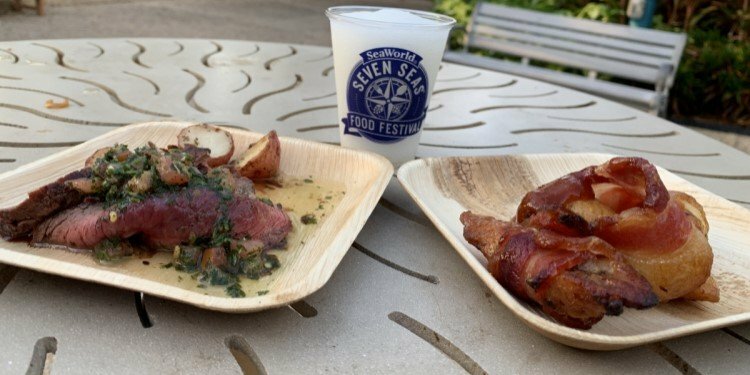 Seven Seas Food Festival at SeaWorld! Check out all the great food & drink at the Orlando park! 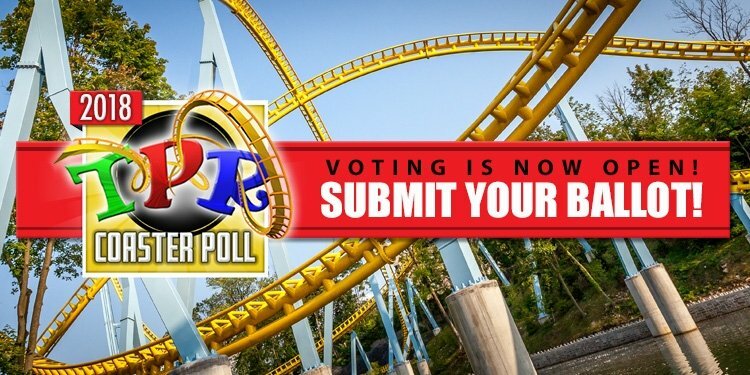 Don't Forget to Vote in TPR's Coaster Poll! What's the best coaster in the world? Make your voice heard! 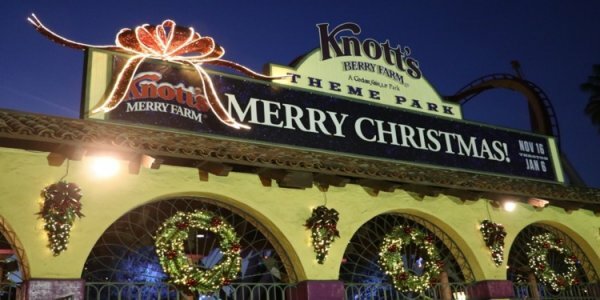 David & Brittney celebrate the holidays at Knott's Berry Farm! 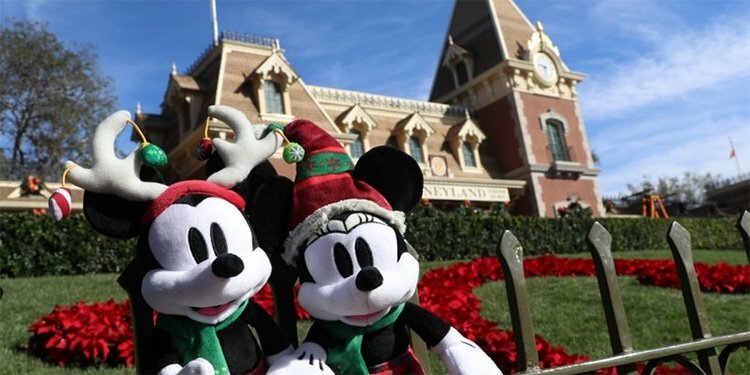 David & Brittney check out all the holiday offerings at the Disneyland Resort in California! Elissa on the Big Fat Panda Show! Listen to Elissa talk very honestly about behind the scenes at TPR! 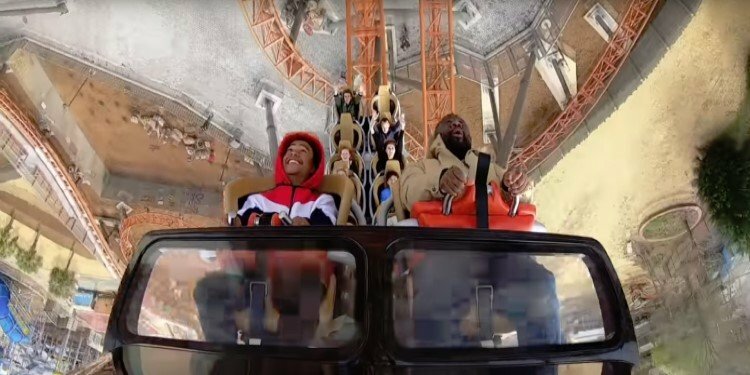 Kings Dominion Kicks Off Winterfest! 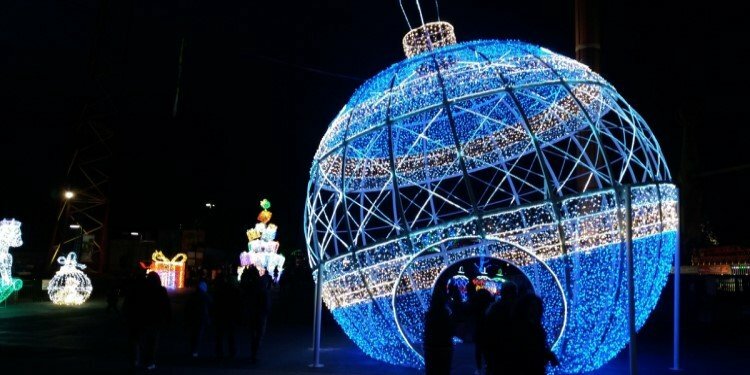 Holiday lights, music, food, and fun in Virginia! After Hours at Disney's Animal Kingdom! 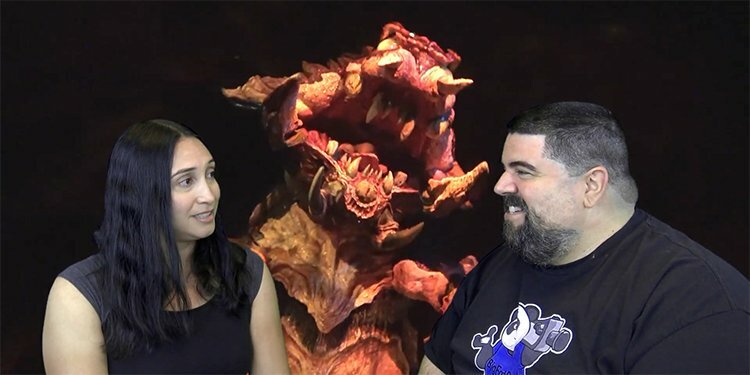 Watch this video to see why you need to do this event! Riding Backwards on a Japanese Roller Coaster! Check out our crazy ride on Star Jet! Holiday in the Park Opening Weekend! 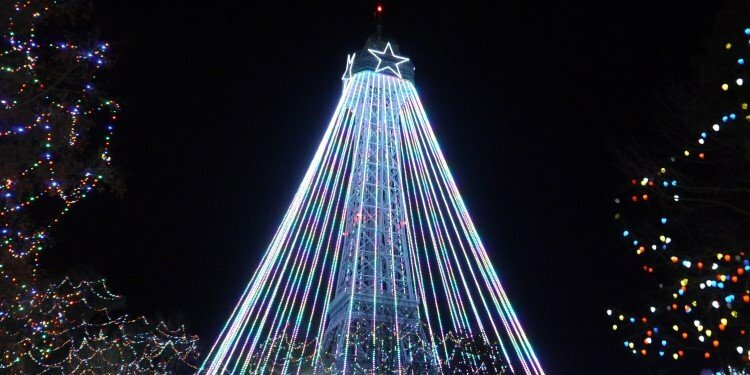 Celebrating the season at Six Flags Great Adventure! 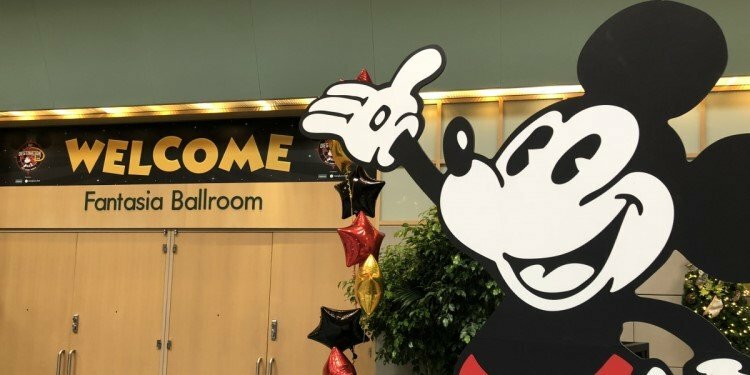 D23 Convention at the Walt Disney World Resort! A preview of the Mickey's Magical Kingdoms Exhibit! 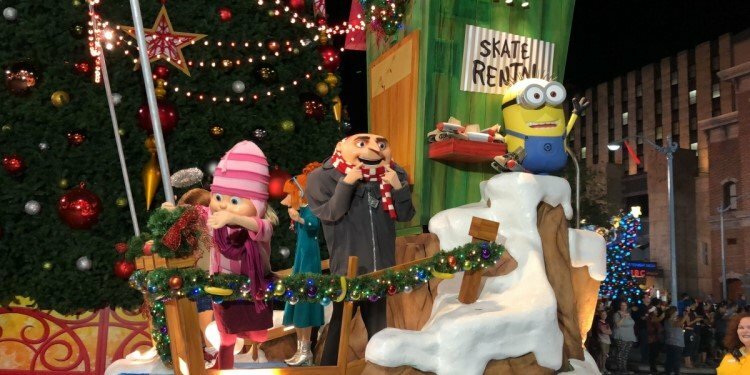 TPR Previews the Holidays at Universal! Parades, Christmas goodies, the Grinch, & much more in Orlando! 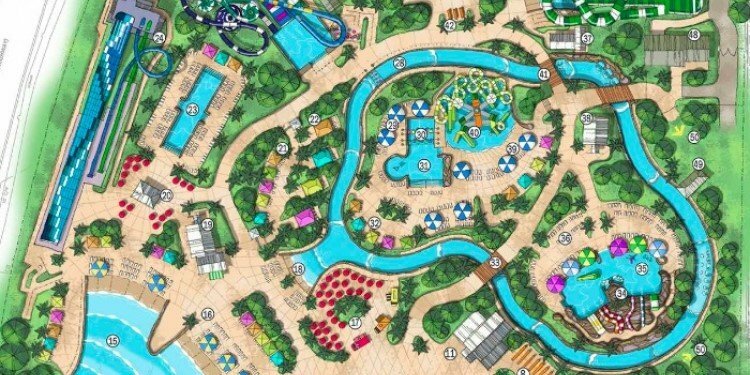 Details About Margaritaville Resort's Water Park! What's the story about Island H2O Live in Orlando? Opening Day at Six Flags Great Adventure! 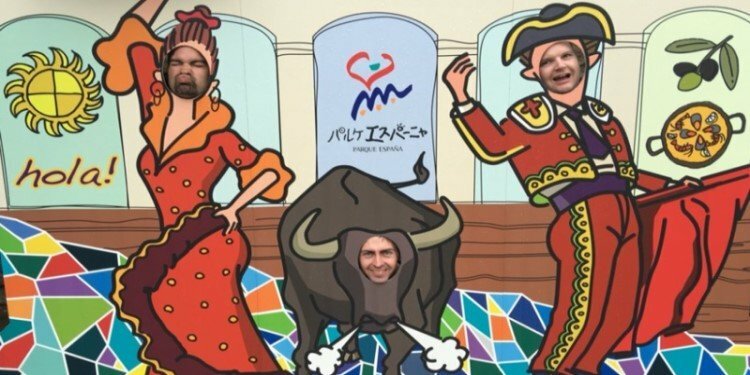 How well is El Toro running? Read this report & find out! Multi-Angle POV of Montezooma's Revenge! 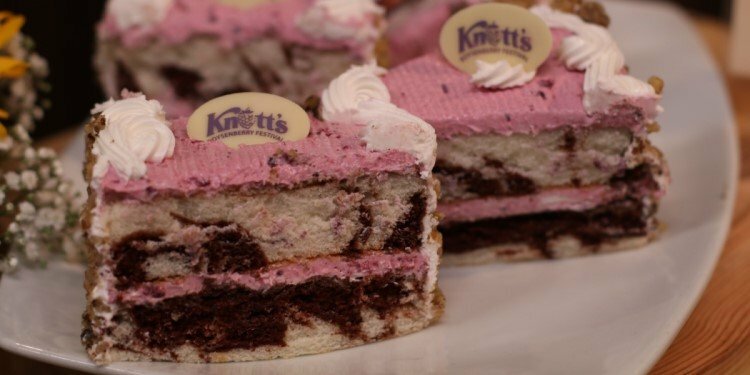 Great high-def footage of Knott's classic shuttle loop! 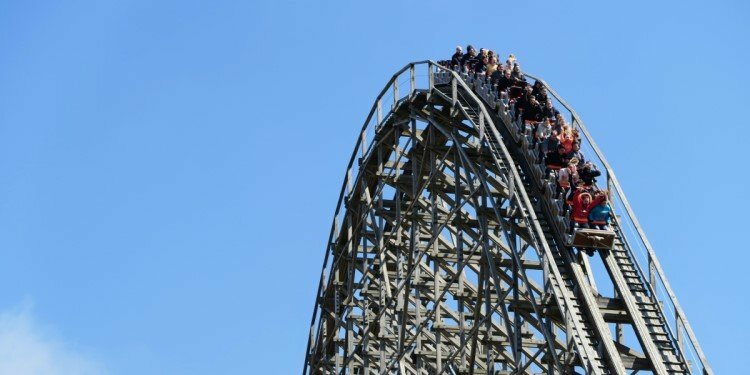 New Coaster Coming to Farup Sommerland in 2020! 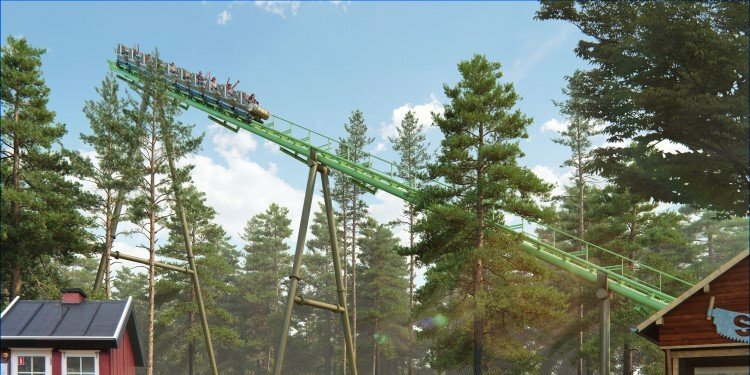 Saven will be the Danish park's tallest roller coaster! 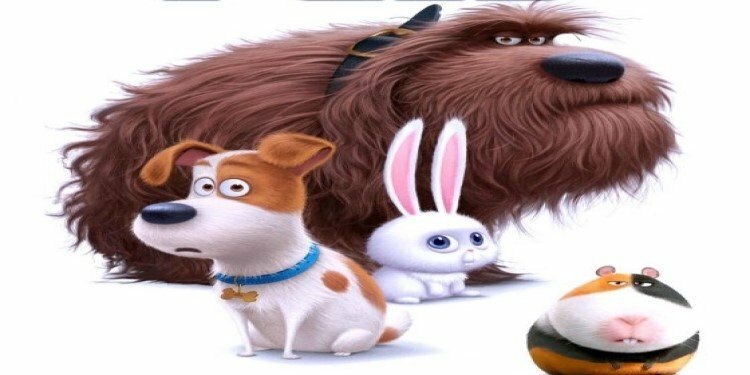 Universal Announces Secret Life of Pets Ride! New attraction coming to Hollywood in 2020! 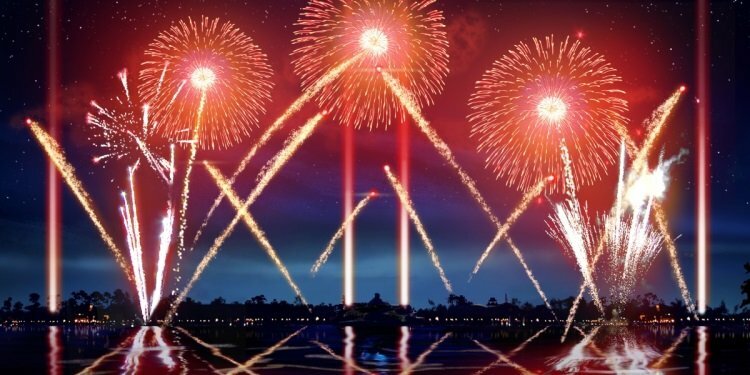 Last IllumiNations Show: September 30th, 2019! New Epcot Forever show begins on October 1st! The Best Coasters at Six Flags Over Georgia! POV video of the park's best thrill machines! 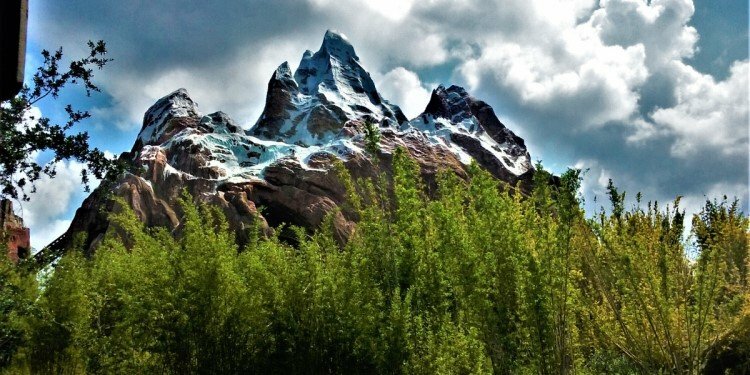 Into the Unknown TR: Disney's Animal Kingdom! A great day at one of Disney's most beautiful parks! 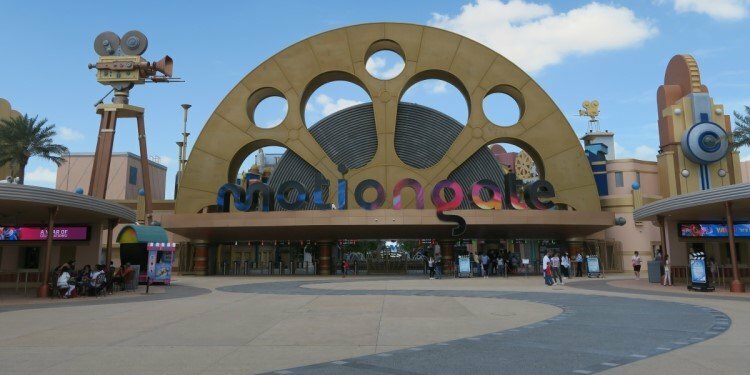 New DC Universe Area for SF Discovery Kingdom! 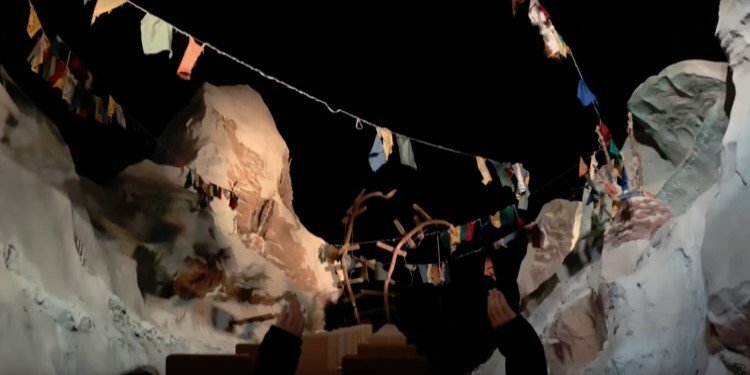 The park has teased out some details! Plus the slope coaster, animals, culture & heavy metal! Canobie Coaster's World Adventures: Carowinds! 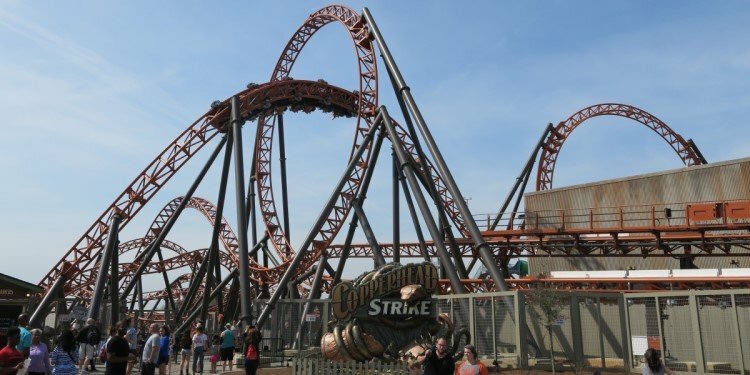 Great photos & review of Copperhead Strike & other coasters!